I've actually been shooting photos on my iPhone with more art direction and vigor recently but felt frustrated that the iPhone was my only medium, since I didn't have a DSLR. So...I bought one! Yesterday, in fact. I overnighted it so it would arrive just in time for my departure on Tuesday--expect lots of cool photos and videos! Yes, I am finally starting my YouTube channel! I'm on a crash course to learn how to use this camera and various programs so hopefully everything comes out alright. It's a big and thrilling task. You look stunning! What a gorgeous! 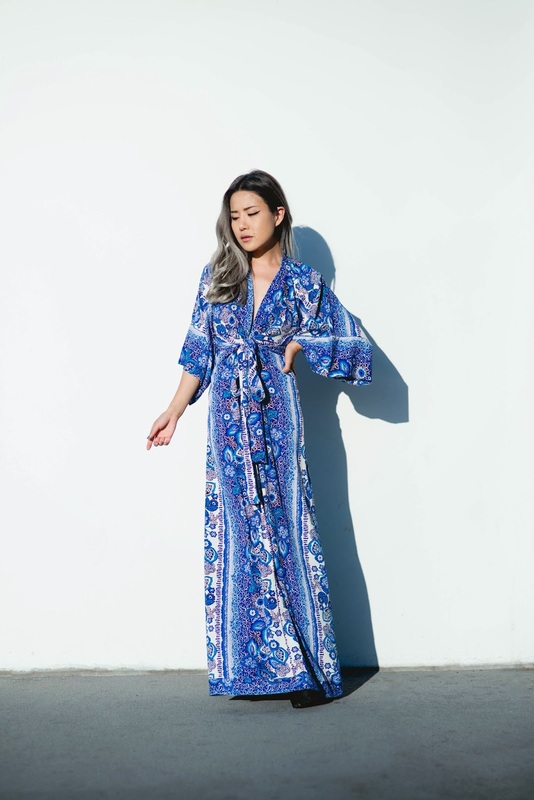 this kimono dress is perfect, you look great!